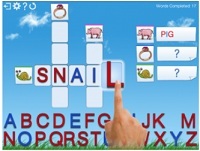 What can help entertain the kids on-the-go and also teach them all the same? 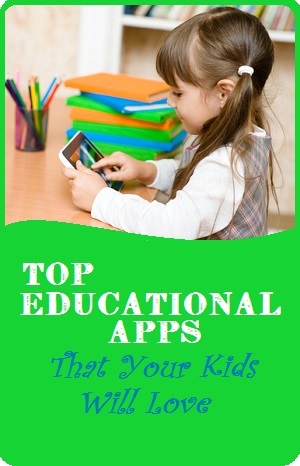 These top educational apps are some of our kid-friendly favorites. Some parents still pack small toys and coloring books to occupy children in waiting rooms or on long car rides. However, many children are more likely to be handed an iPad or a parent’s smart phone when they need to be occupied nowadays. Games like Angry Birds have become very popular, but they don’t teach your children anything. If you download some of the educational apps being produced, you can teach your children while allowing them to have a bit of fun. 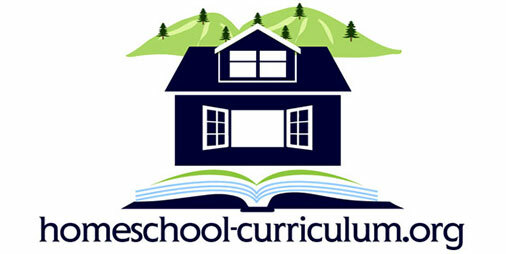 The following overview will help you identify educational apps that suit the interests and educational level of your child. All apps are compatible with iPhone, iPad, and iPod Touch. 1. Math Ninja HD: Tomato San is on the loose, and he has a team of droid robots up to no good. Your children will use their mathematical powers to earn powerful weapons to bring them all down. This app is suitable for an older audience of children over the age of eight. It is fast paced and full of action, so children feel they are playing more than they are learning. 2. Counting Ants: This is the app for the littlest kids in the family. When you get tired of hearing them squeal “but I wanna play, too!” you can hand them this app and let them learn to count to ten. 1. 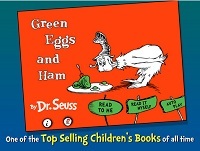 Green Eggs and Ham by Dr. Seuss: Who doesn’t love Dr. Seuss? This $3.99 app is cheaper than buying the printed book, and goes with you wherever your iPad, iPhone, or iPod Touch goes. The story is read aloud to your child, with words highlighted so they can follow along. Interactive words add to the excitement of the story. Rated for children four and over, but it could be enjoyed by children a bit younger if you supervise. 2. Jack and the Beanstalk Children’s Interactive Storybook:The graphics on this app are simply amazing. Your child will be pulled into the story as it is read aloud, and interactive games and sounds will ensure they have a blast and want to read again. Children of all ages can use this app, though it is recommended for those four and older. 1. Montessori Crosswords: With a few taps on the screen, your children will be learning how to spell while making sense of phonics. Children simply tap letters to hear their phonic sounds, and they are encouraged to put those sounds together to create words. 2. Balloony Word Pro: Can your little one choose letters from balloons and spell the correct word before the adorable ape falls from the sky? This is a modern take on hangman that works on your child’s spelling skills in a lighthearted manner. 3. Miss Spell’s Class: Class has started and Miss Spell is at the chalkboard armed with the most commonly misspelled words in the dictionary. How many of these troubling words can your child master? With a little time using this app, you may be surprised! Suitable for children over the age of three. Free download! 1. Fun Science Labs: Open up the lab of your iPad, iPhone, or iPod Touch and introduce your children to some basic scientific concepts. 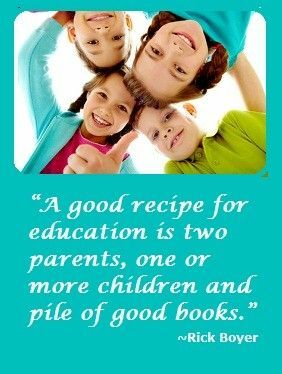 The experiment is on, and your child will earn gratifying rewards for every concept they master. Suitable for children over the age of three. 2. The Magic School Bus: Oceans:The popular Magic School Bus books have been introducing children to science-related concepts for many years, and the bus has now arrived on your iPad, iPhone, or iPod Touch. 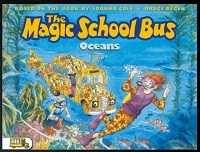 A variety of scientific facts are introduced as children explore the ocean from the bus. This is a more expensive app at $7.99 per download, but there is a free version that is not as loaded with fun. Suitable for children over the age of three. 3. 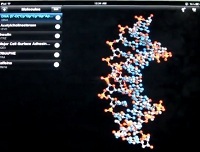 Molecules: This app allows children to see 3D versions of different molecule shapes. Some structures are preloaded, and more can be added. Children of any age can enjoy this app, as long as they are able to understand the concept of molecules. AND…it’s a free download! 1. Dr. Suess Band: Allow your children to learn about music in a fun, lighthearted manner. Children learn the scales through color-coded screen prompts, and different instruments and sounds can be explored. Original download is $0.99, but there are additional features that can be purchased to enrich the game experience. Suitable for children over the age of three. 2. 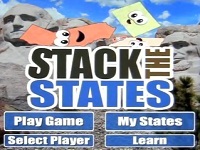 Stack the States: This app turns all state shapes into cartoon shapes that children can stack. While stacking, they learn to associate state names with state shapes while recognizing the capital of each state. Suitable for children eight and over, but could be enjoyed by younger children with interest.